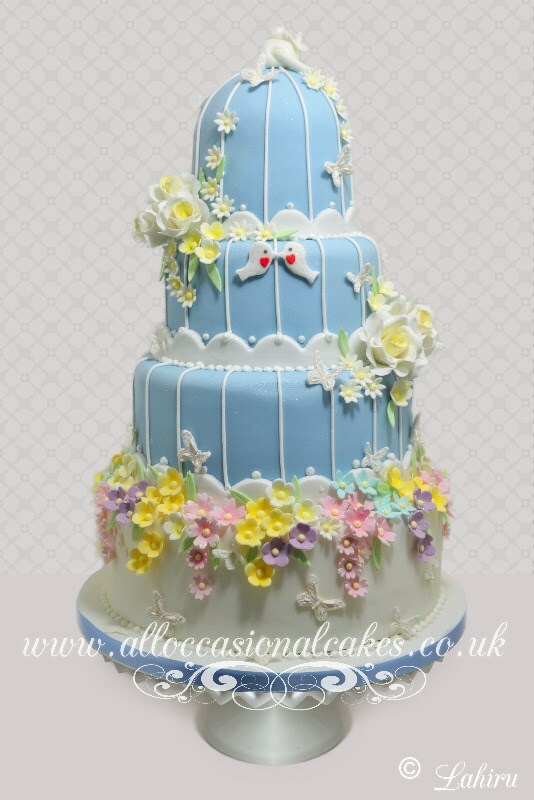 Cakes For All Occasions is specialised in making tasteful, unique, inspirational masterpiece for wedding, party and celebration. All of our cakes are expertly handcrafted from our studios in Bristol. We use only the finest ingredients in our cakes therefore ensuring our cakes are of the highest possible standard from the inside out. 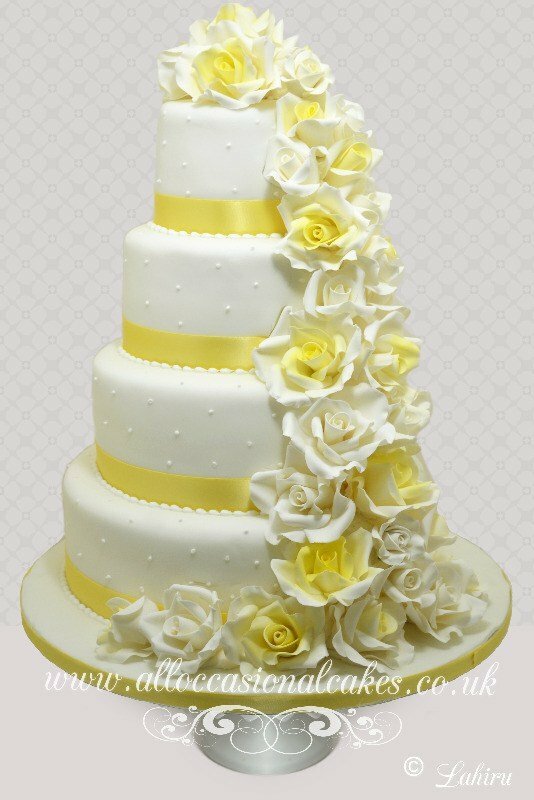 We have over 25 years of professional cake designing and decorating experience. Our award-winning cake designer who has achieved high levels of expertise winning many competitions with her sugar crafting skills. Creating new and unique designs for our customers is our passion. 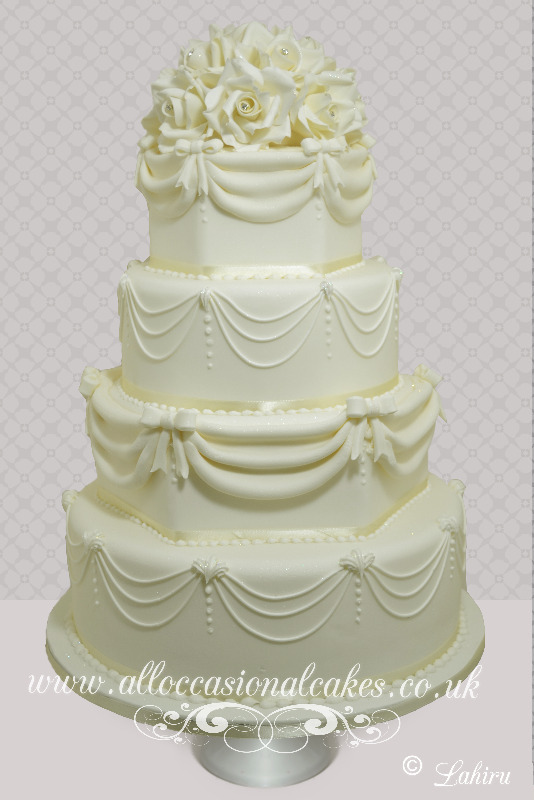 We understand how important special occasions are to our customers, and will endeavour to make your cake a lasting memory.